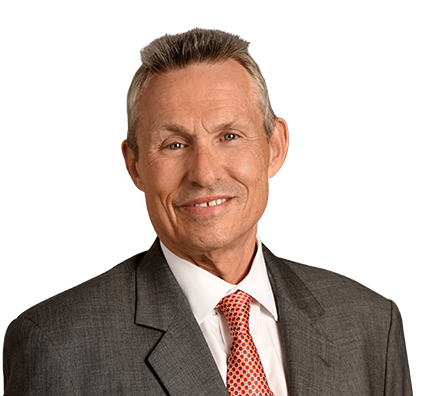 Richard 's practice primarily involves the tax planning aspects associated with business transactions; tax litigation; and estate planning and probate. He also assists clients with various business transactions including the acquisition, formation, operation, financing, reorganization, disposition and dissolution or liquidation of corporations and partnerships. Prior to joining Husch Blackwell, Richard practiced with Brown McCarroll.